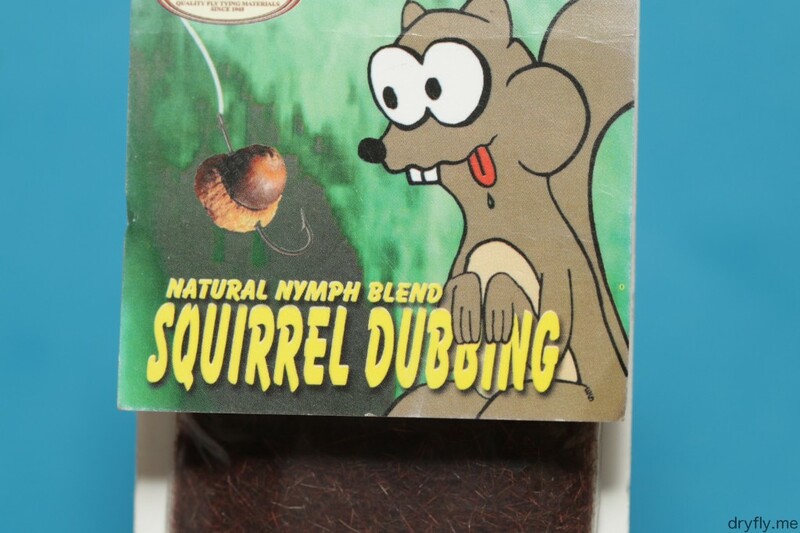 Home » Material » Archive by category "dubbing"
This nymph blend from Wapsi was one of the first dubbing packages that I bought and I have gone through quite a few packages, I don’t know if it is because I started out with this or if it is because I really like it! 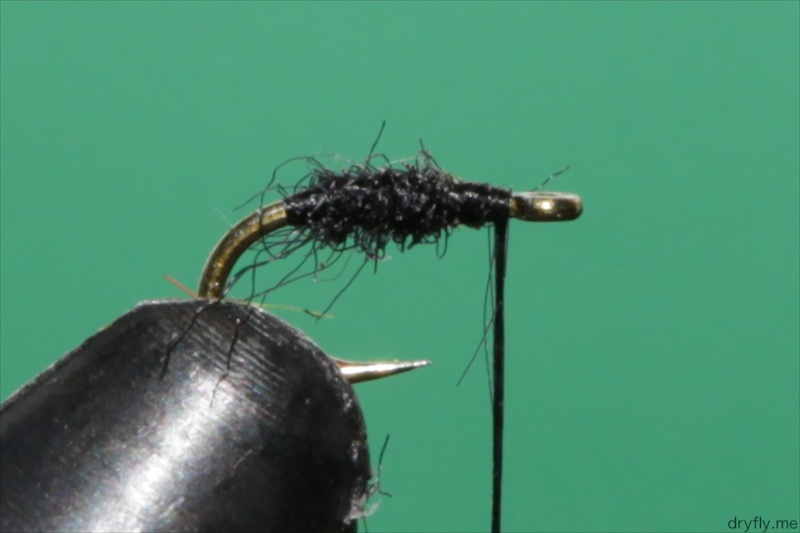 The blend is easy to work with and gives a life in nymphs (and slender emerger bodies) that I appreciate. 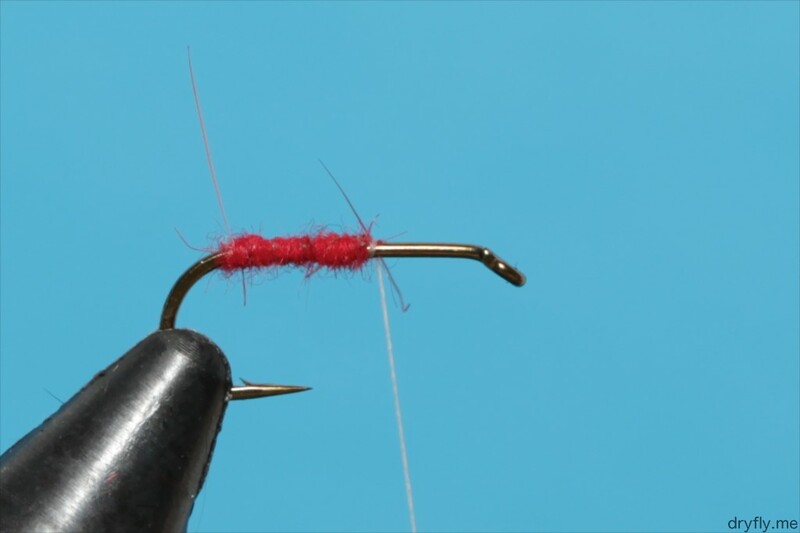 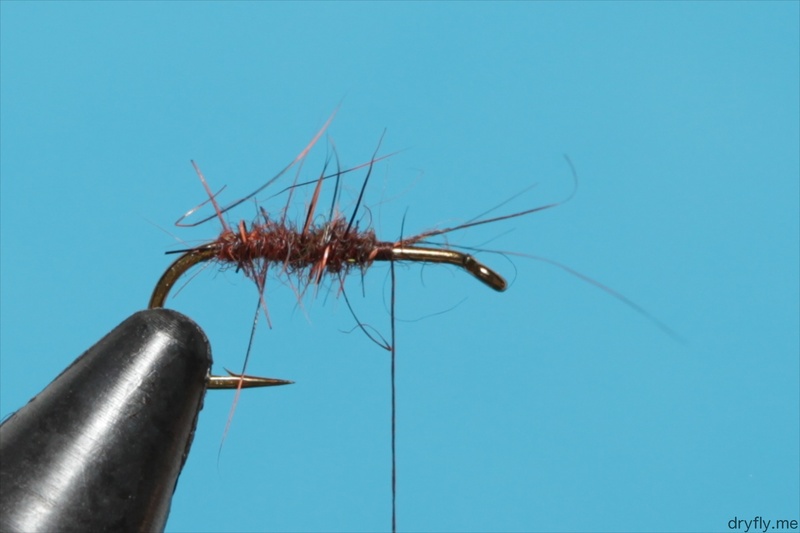 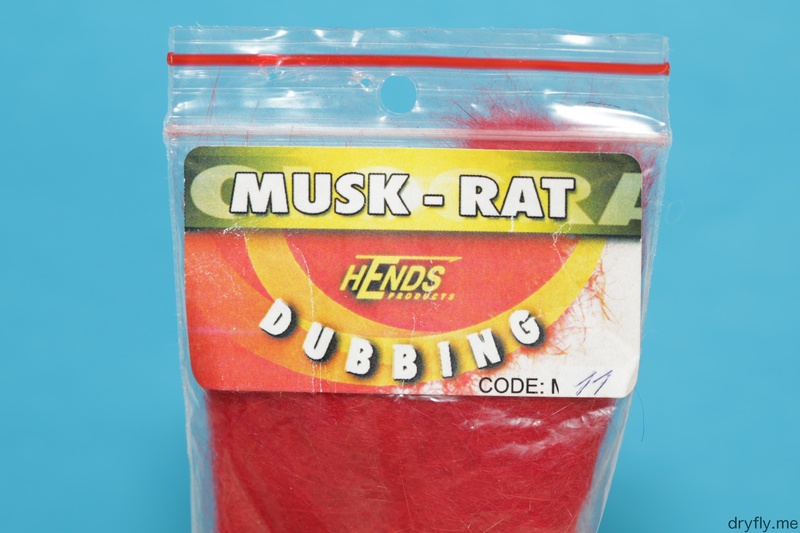 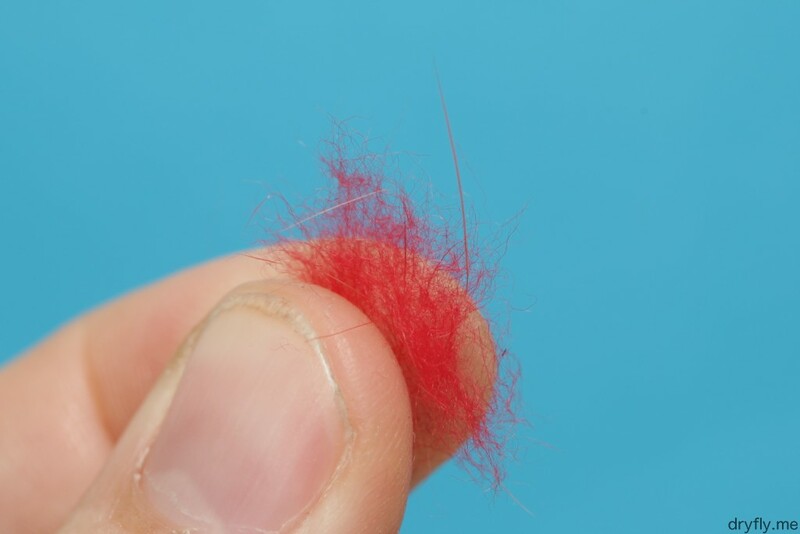 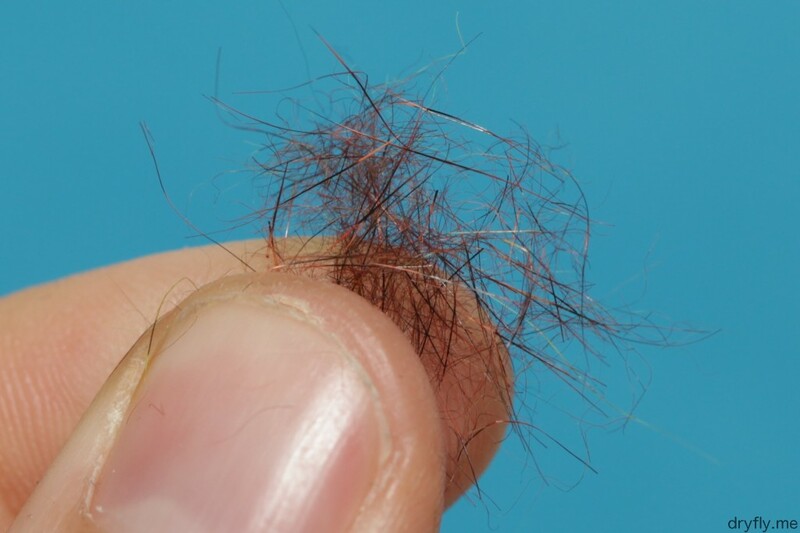 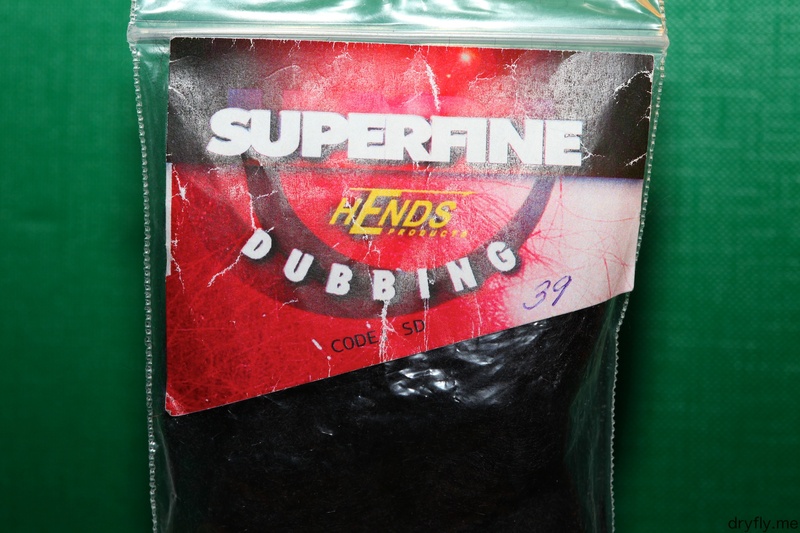 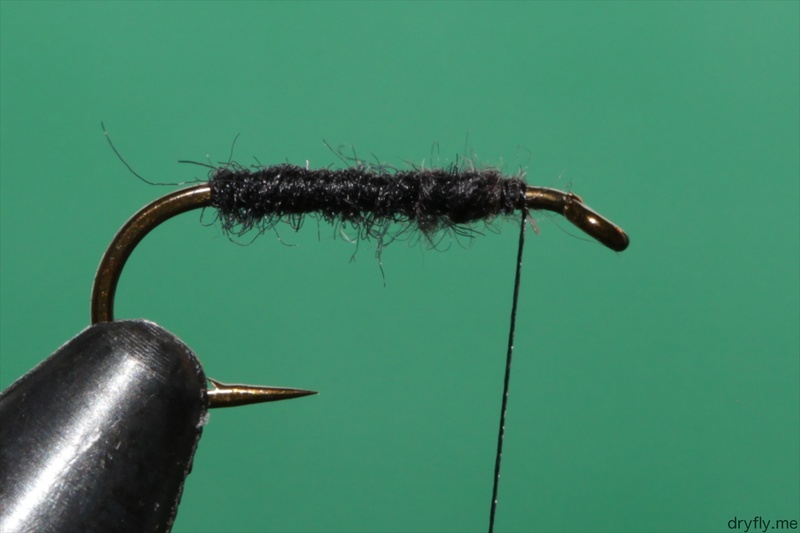 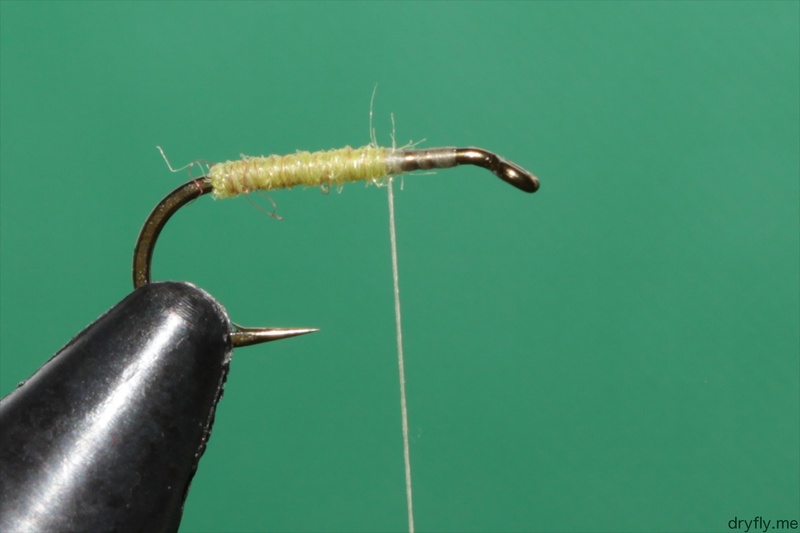 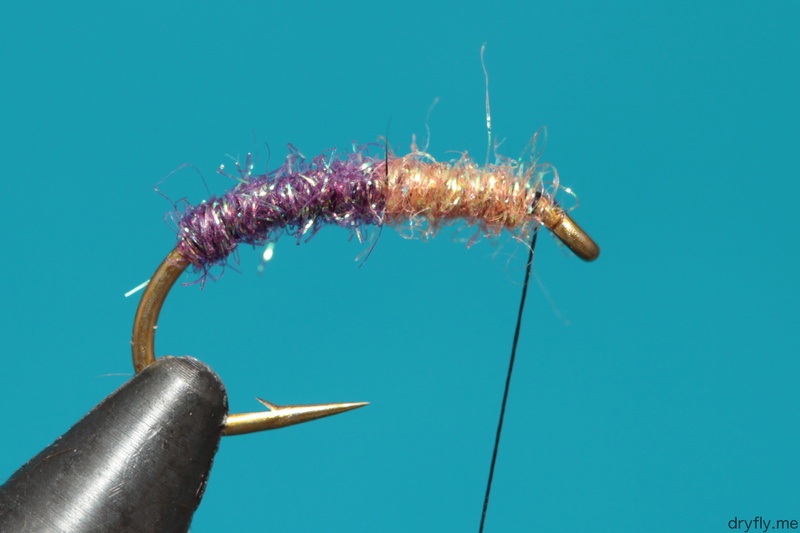 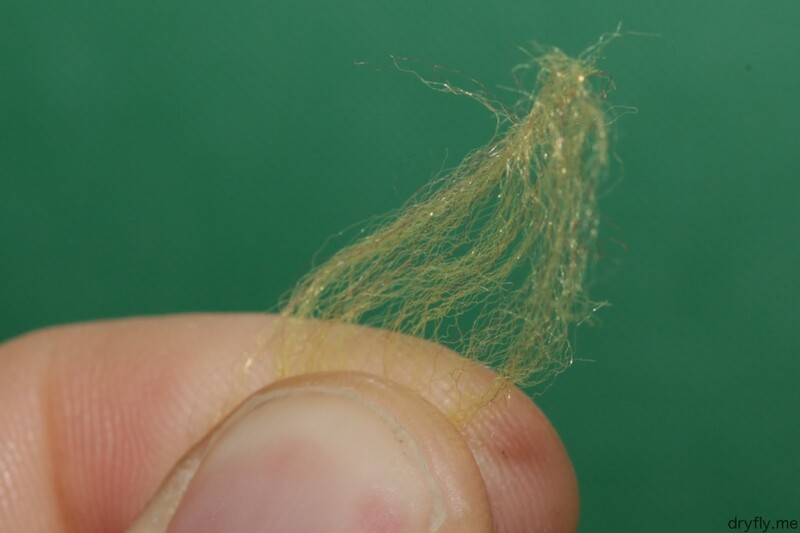 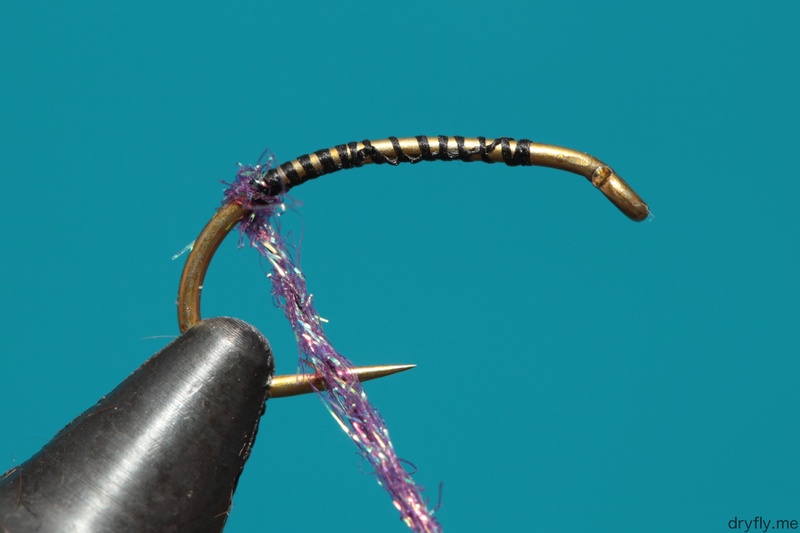 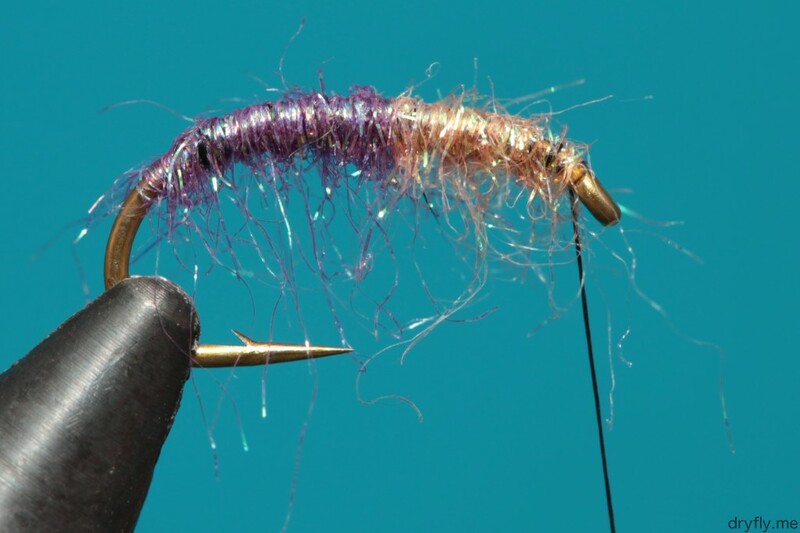 The Extra Fine Poly Dubbing from Fly-Rite is made of polypropylene (on wikipedia if you want to read up some more on this) and is very good for slender bodies and dry-flies. 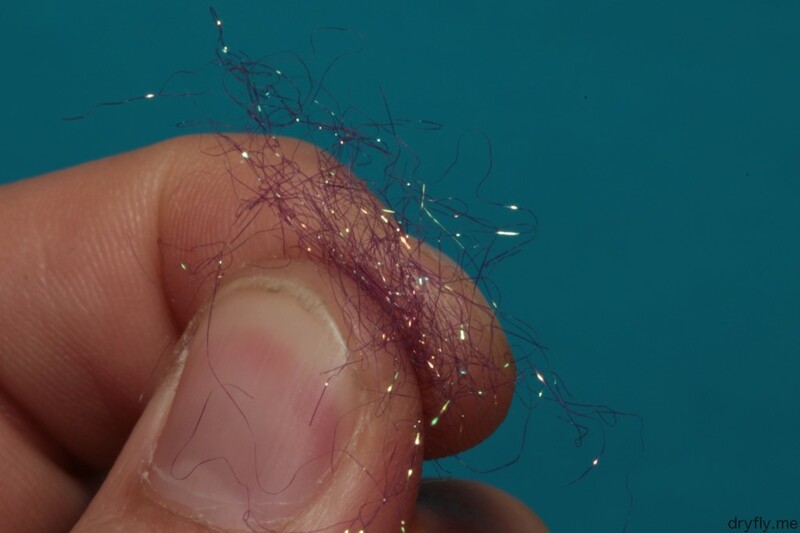 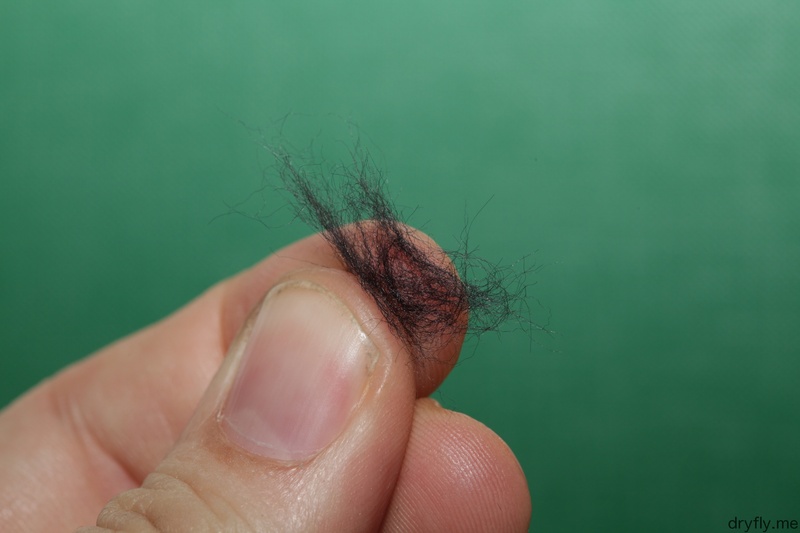 The material is very easy to work with and goes on the thread with no problems. 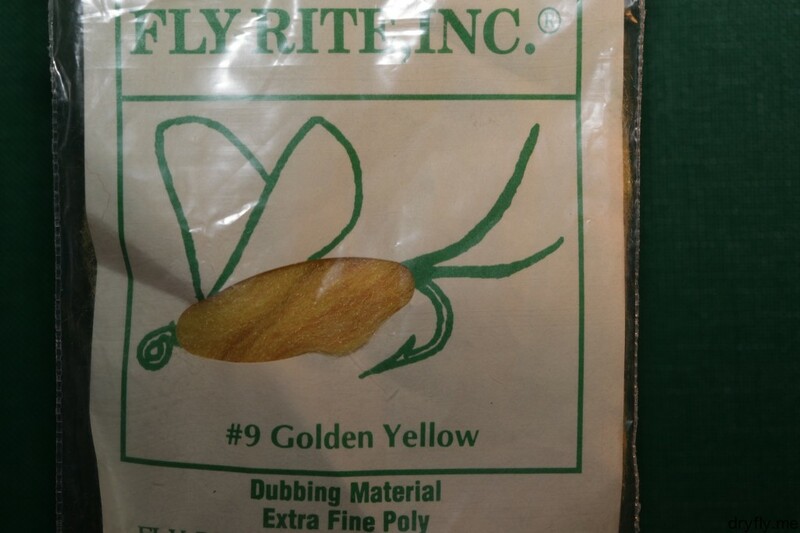 For now I only have this in golden yellow, but would like to get this in a few more colors to work with on emergers. 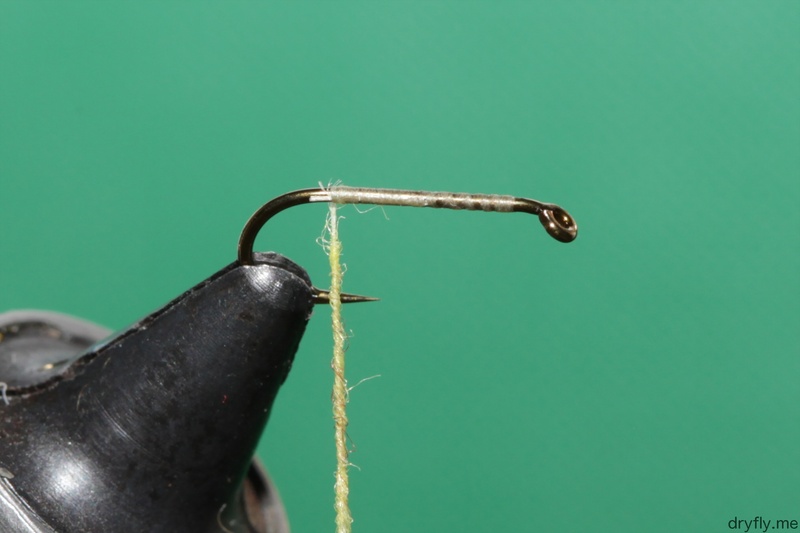 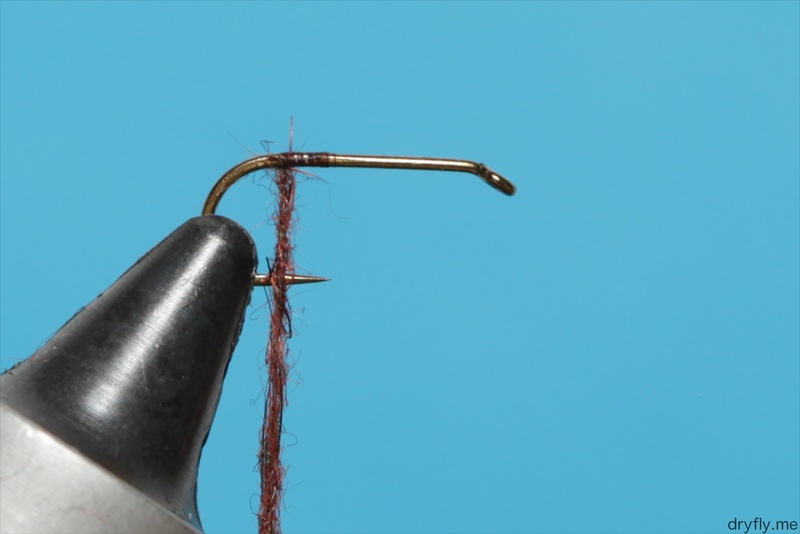 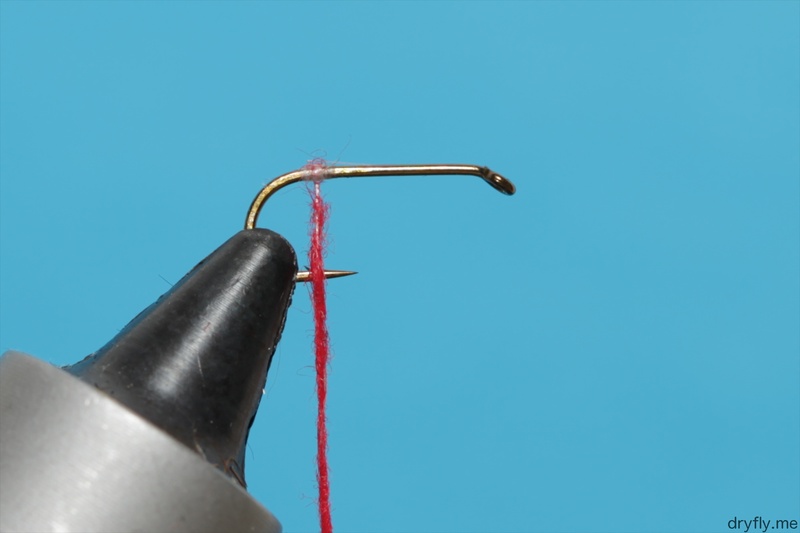 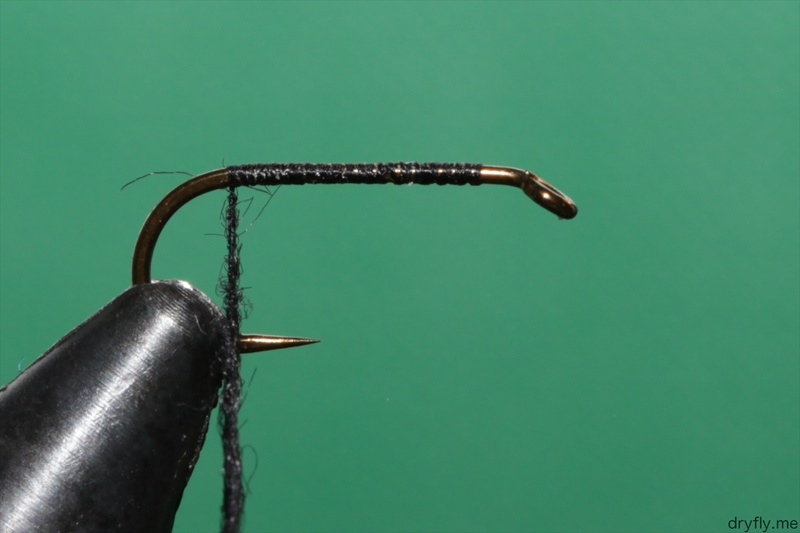 This is a Mustad 44840 #14, and I have tried to build up as small as possible: the body gets very slim and is just thicker than the hook. 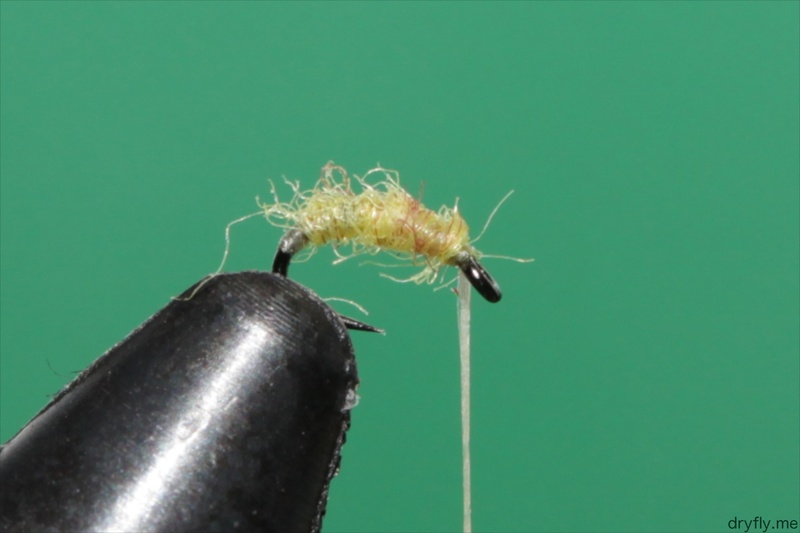 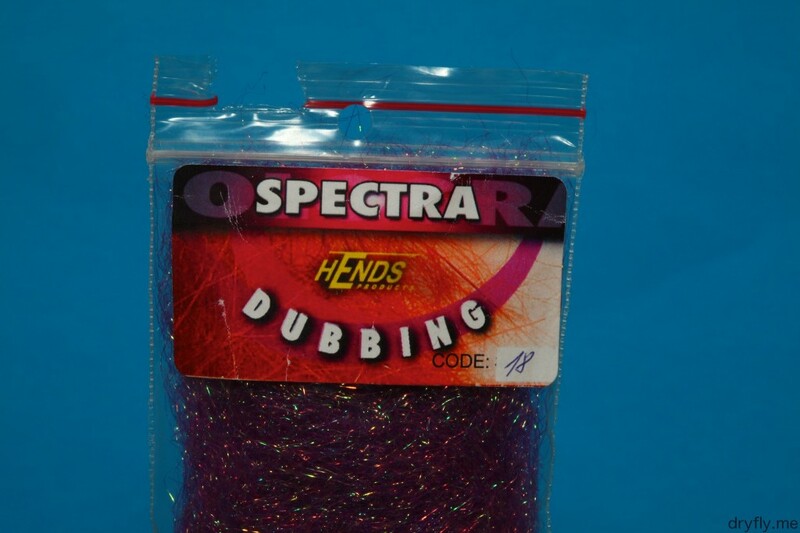 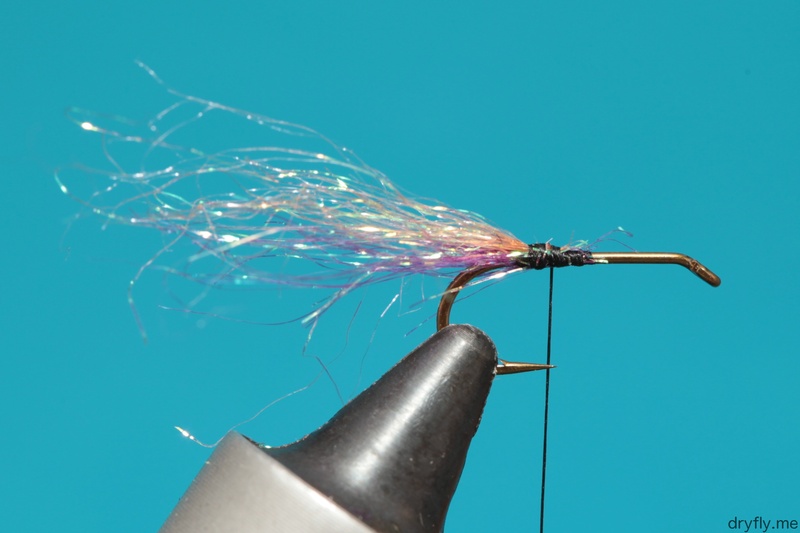 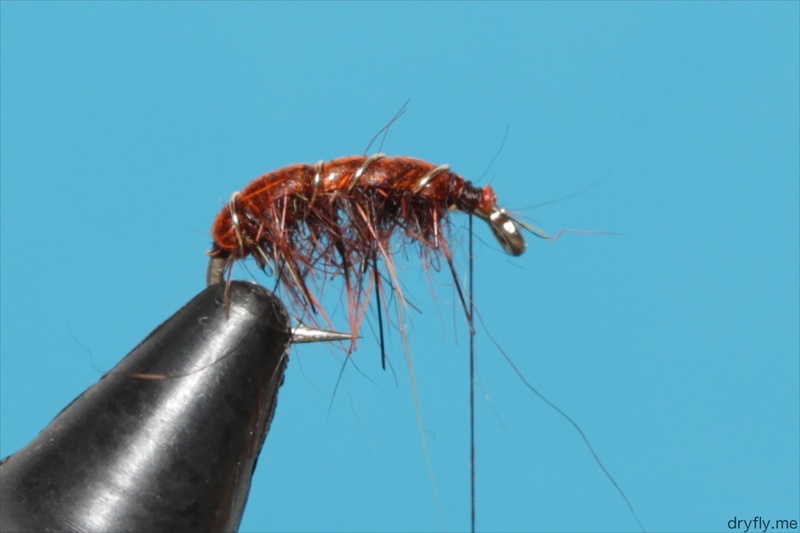 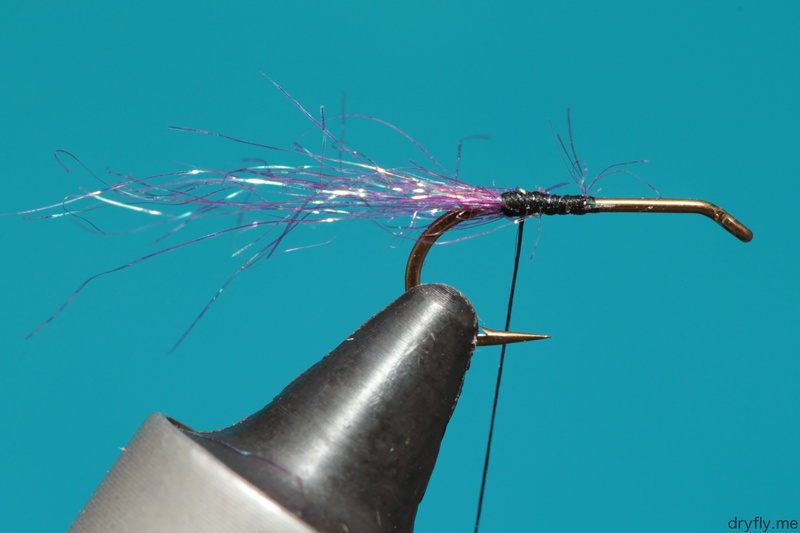 The Hends Superfine is one I have a few colors of and use if I need to create a thin body for dryflies, or for slender nymphs/wetfiles that needs a bit of body.